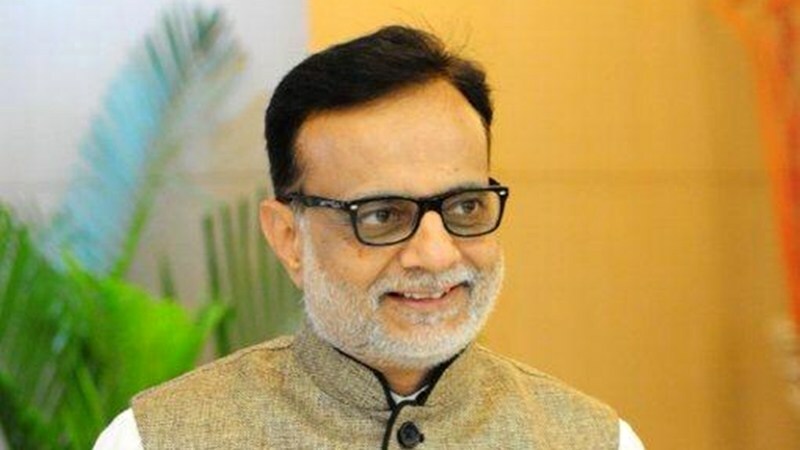 Revenue Secretary Hasmukh Adhia has been designated as the new Finance Secretary of India. Hasmukh Adhia , an old hand in the Finance Ministry, drove two of Prime Minister Narendra Modi’s biggest initiatives, Demonetisation and the rollout of the Goods and Services Tax (GST). Adhia is a 1981 batch IAS officer of Gujarat cadre. The Appointments Committee of the Cabinet has approved designating Adhia as the Finance Secretary, the order issued by the Department of Personnel and Training said. As per the convention, the senior most Secretary in the Finance Ministry is designated as the Finance Secretary. There are five departments under the Finance Ministry- Expenditure, Economic Affairs, Financial Services, Revenue and Department of Investment and Public Asset management (DIPAM).